Diann Valentine is a renowned wedding, event and lifestyle designer, TV host and author. She’s also a great example of what you can achieve when you have the passion and determination to follow your dream. We’re wowed by this successful, self-made business woman. Starting her first wedding planning business in high school, Diann kept at it during college — building an impressive client list by word of mouth. Even at this early stage, her sense of style and love for bringing together all the details for planning beautiful events allowed her business to flourish. While still going to college full time, she planned weddings and events that included some of in the Bay Area’s elite, professional athletes and Fortune 500 companies. With studies in business and marketing under her belt and a college degree in hand, Diann moved to LA where she ended up working in the home entertainment industry at Warner Home Video, rising through the ranks and snagging a corner office in the process. 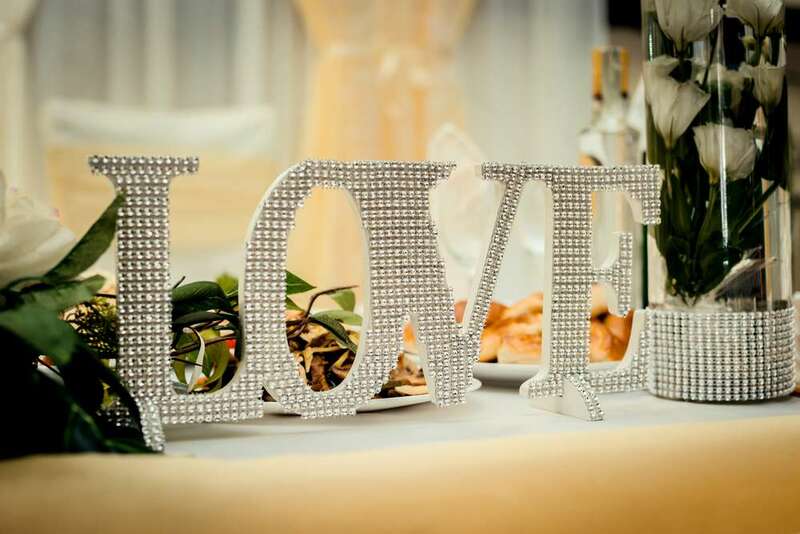 But, for this self-proclaimed “lover of love,” wedding and event design remained her heart’s calling. (BTW, Could Diann’s last name be any more appropriate? Are you getting all the love references here?) Eventually giving up the success she achieved in the corporate world, Diann dove fully back into the wedding and event production business. One of the first LA celebrity weddings she designed and produced was for actress Lela Rochon to director, Antoine Fuqua. Full coverage of the glamorous affair by InStyle magazine ensured plenty of exposure for her design and style gift, and the rest is pretty much history. 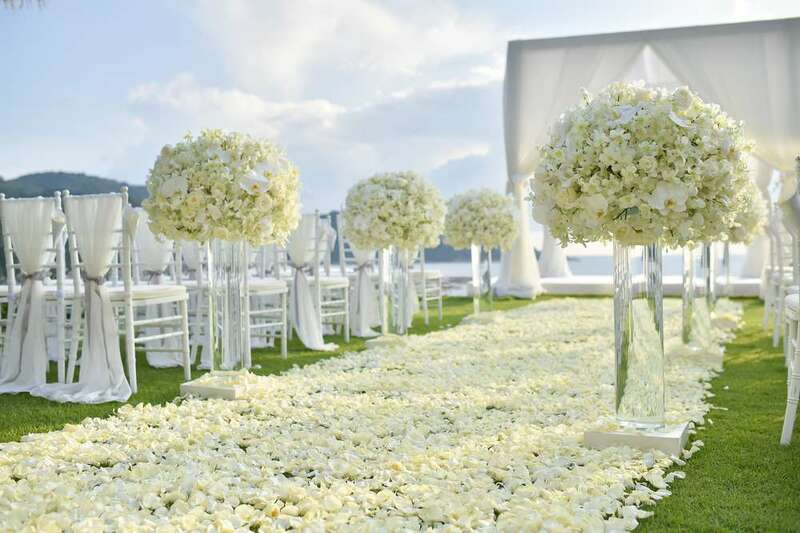 Today, Diann continues to design and produce dream weddings for couples all over the world. Her wonderfully successful company is now called Diann Valentine Living Well — a design firm that specializes in weddings, events and interior spaces. The company’s clients include celebrities and companies such as, Usher, Martin Lawrence, Mo’Nique, Steve Harvey, Toni Braxton, Lions Gate Films, HBO and 20th Century Television – wow! Watch this video clip to hear a few wedding tips from Diann herself, and then for more tips for your big day from this amazing self-made business woman, check out an article on Diann from our friends at The Knot.